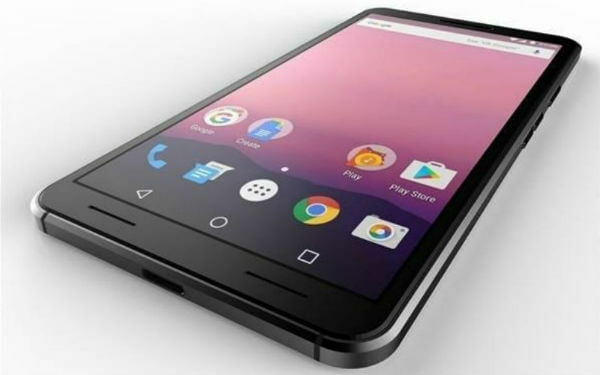 Google Pixel 2 Release Date, Specifications, Price, Features: Google launched two smartphones last year in the month of October which it named Pixel and Pixel XL. After three months of their release, a new phone design has been released. It is touted as Pixel 2 by Google. The renders of Pixel2 has been leaked on the web. The renders are leaked on a Chinese website, Anzhuo. 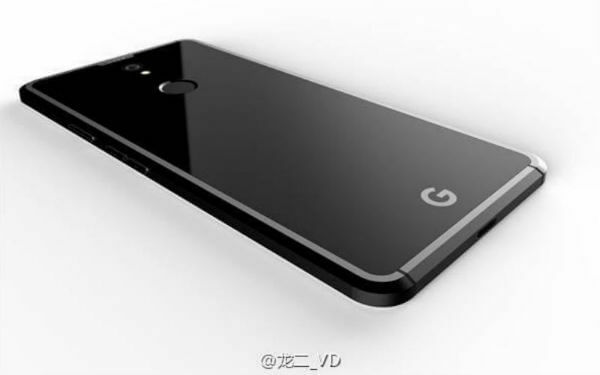 On this website, there are some leaked images of the new Pixel 2. these images show that the Google’s new smartphone will be different from the last smartphones of this series regarding design. Talking about the structure of the device, it is very slim, and it has a headphone jack on its top. Thankfully, Google has not copied Apple. There is a USB Type-C port on the bottom of the phone. On the right side, there is a power button along with two volume buttons. Based on images, it can be predicted that the fingerprint sensor has moved to the back of the device. In this model, there are no speaker grilles on the bottom of the phone. It is quite possible that the search engine giant can remove stereotype speakers and introduce something new. Check: Xiaomi Mi MIX Evo – Release Date & News. The last model of this series faced some problems which seem to be resolved in the upcoming smartphone. The first one is- No Water resistant. Google might reconsider this time to equip this smartphone with water resistant technology. Other issues were speakers and fingerprint sensor which are also expected to be resolved in this smartphone. The logo of the company has been placed on the bottom of the back panel of the phone. The rear camera and flash with the device are positioned at the middle upper part of the back panel followed by the fingerprint sensor. The last Pixels phones were made up of half glass and half aluminum, but this Google Pixel 2 is entirely made up of glass. The glass has made the edges smoother than before. Regarding specs, the smartphone is expected to powered by Qualcomm’s Snapdragon 835 processor coupled with 4 GB or 8 GB RAM. The display is also expected to come with the high-resolution display. The device can have the internal memory of 64 GB or 128 GB. We advised you not to completely trust the rumors until the solid information is passed in the market. However, it is expected to arrive in the second half of 2017. Hope you liked the content. Stay tuned to TheReporterTimes for latest updates and news on Google Pixel 2. Previous articleYeh Hai Mohabbatein 18th January 2017 Written Update: Police have a lead to the Ruhi’s blackmailer!